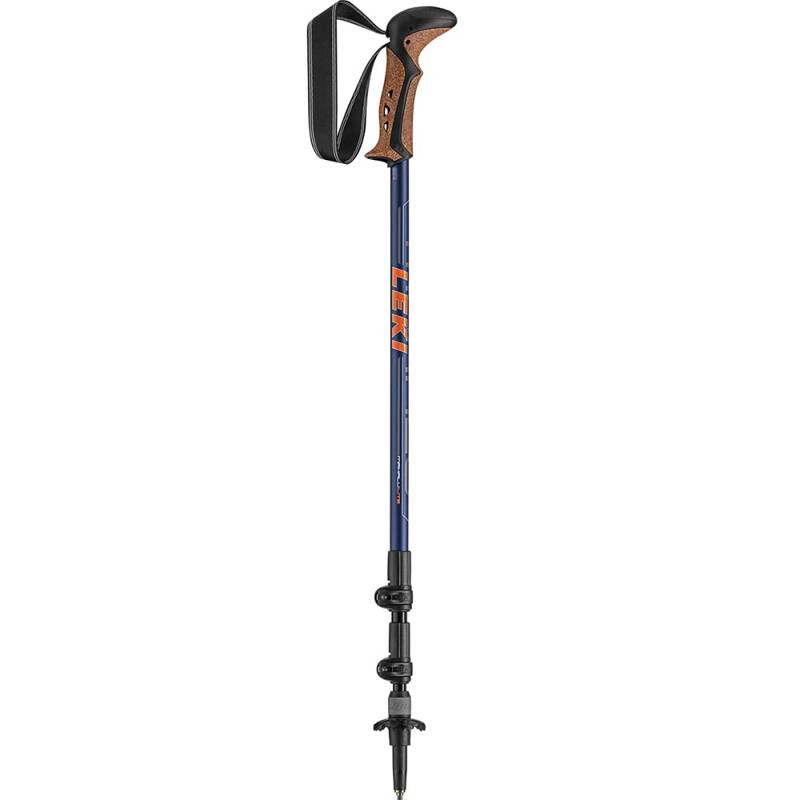 Make sure to bring this trekking pole with you on your next hike. Made of aluminum construction with a cork and rubber grip, it is heat treated for high tensile strength to stand up to the rigors of the trail, without weighing you down. Weight: 1 lb., 1.4 oz.